Summary:My name is Abby and I was born 1/13/19 (approx.). 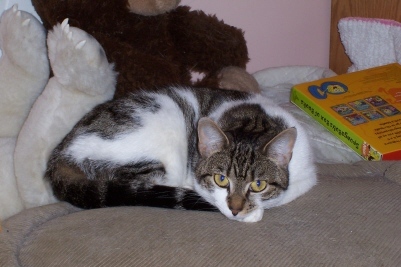 I am a sweet, quiet little girl who enjoys playing and hanging out. Please come and meet me at PetValu in The Shoppes at Mansfield. This animal is not altered. Summary:Hi, my name is Carmel and I was born 9/1/07 (approx.). I’m a real people cat and I love attention and laps to sit on, but I don’t particularly enjoy the company of other cats. When PAL took me in I was tipping the scales at 20 pounds but with careful dieting I’ve slimmed down to about 14 pounds. I will always be a big girl and I do have to watch my calories. 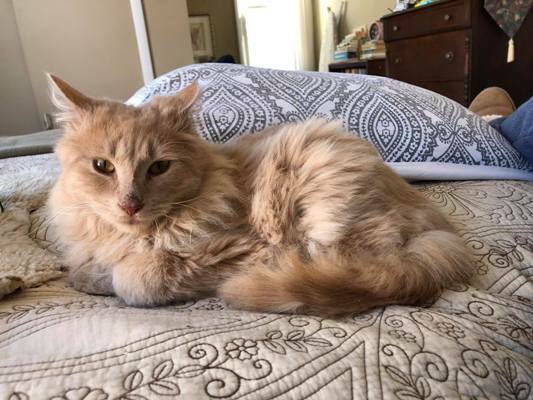 I’m eagerly looking forward to having a home again, so please fill out an online adoption form if you are interested in me! Summary:My name is Colby and I was born 2/22/18 (approx.) I have cerebellar hypoplasia (wobbly cat syndrome) and in my case it is mild. I walk, play, eat and use the litter box independently. I'm not into jumping and sometimes I look like I had too much nip! I'm a sweet boy but does take me a little time to warm up. I will do best in a quiet home with one or two other mellow cats, without a lot of steps. I can arrange for you to meet me with my foster. Just let me know! About Cerebellar Hypoplasia: The cerebellum is part of the normal animal brain, and makes up a large portion of the brain's matter. Cerebellar hypoplasia occurs when parts of the cerebellum are not completely developed. The cerebellum is the portion of the brain that controls motor skills, balance and coordination. The condition is not painful or contagious. It is not progressive. Summary:My name is Ernie and I was born 1/13/19 (approx.). I'm a friendly guy that loves attention. Please come and meet me at PetValu in The Shoppes at Mansfield. Summary:My name is Kappa and I was born 11/14/13 (approx.). 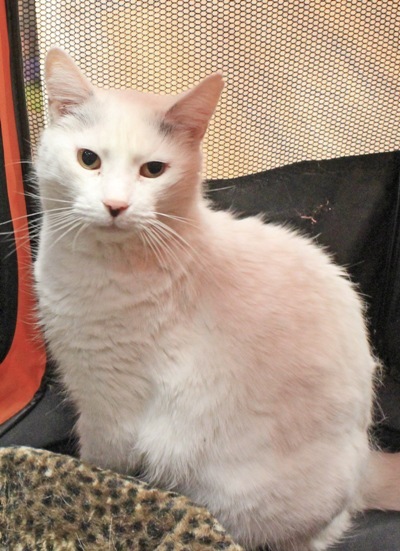 I am a very laid back, easy going guy that was left behind when my owner moved away. I am low maintenance but I do need a special dry food to keep my digestive tract moving along. Please come and meet me at PetValu in The Shoppes at Mansfield. Summary:My name is Macy and I was born 6/13/16 (approx.). I was abandoned by my former owner but a kind woman kept me fed and warm until I could be rescued. 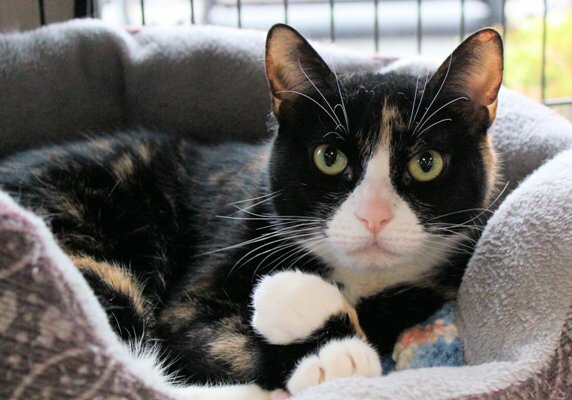 I am a very nice girl that enjoys attentions and looks forward to having a forever home of my own. Please come meet me at PetSmart in Mount Olive. 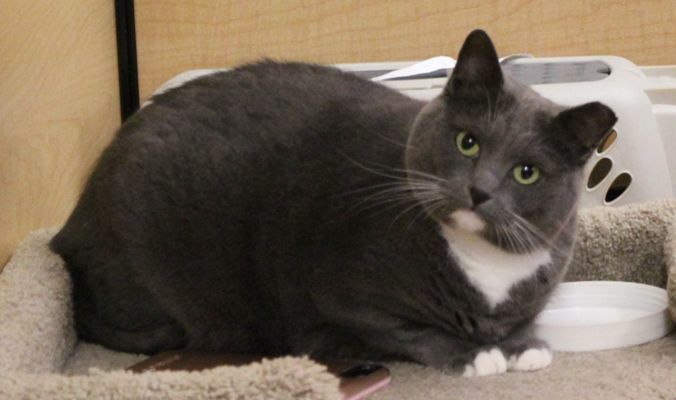 Summary:Meg is a very sweet cat and has been exposed to children and dogs. 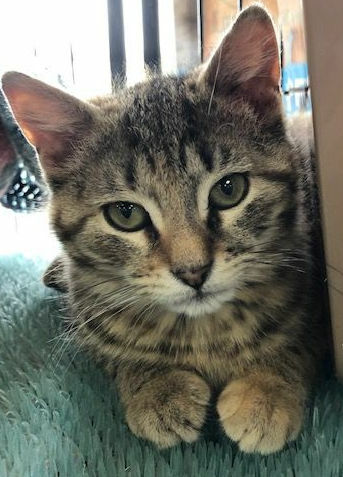 She is still a little shy around people, but once she gets to know you, she loves to be petted. She is currently living in a foster home with one of our PAL volunteers, but would love a home to call her own. Meg is spayed, up to date on all of her shots and negative for feline aids and leukemia. 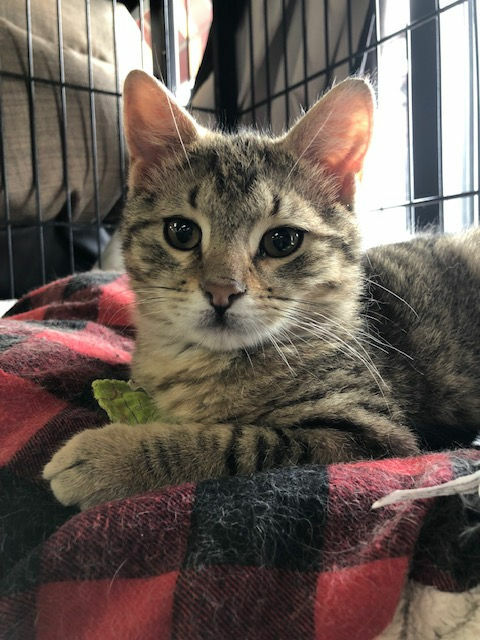 If you would like to meet Meg, please complete a pre-adopt on line, or call Marie at 973-579-9301 to find out more information. Summary:Paloma is a tiny sweetheart. 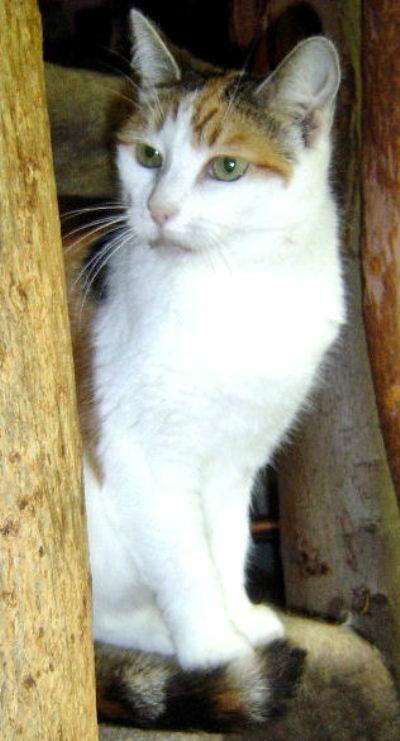 She is a lovely mainly white calico who is very affectionate. She is shy with people she does not know but very curious and affectionate with people she likes. Paloma also loves other cats. Summary: My name is Paris and I was born 7/28/17 (approx.). 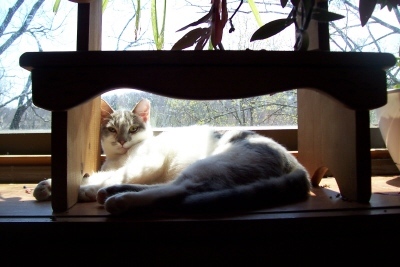 I was found as a stray kitten when I was about 5 months old. I am still skittish and will need someone with patience to help me grow comfortable with people. Please fill out an online pre-adopt if you would like us to join your family! Summary:Hi, my name is Penelope Marie and I was born 5/9/11 (approx.). 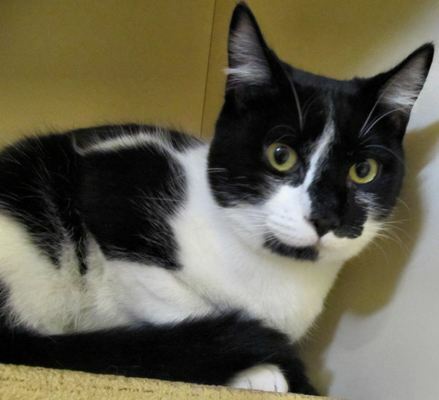 I’m playful, sweet tempered and get along well with kids and pets! 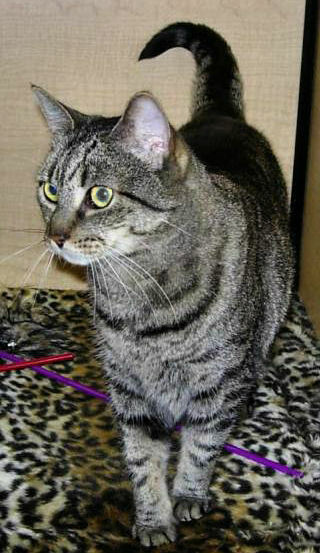 Please come meet me at PetSmart in Mount Olive on Saturday’s from 12 – 3 pm. Summary:My name is Stormy Darling and I was born 2/15/14 (approx.). 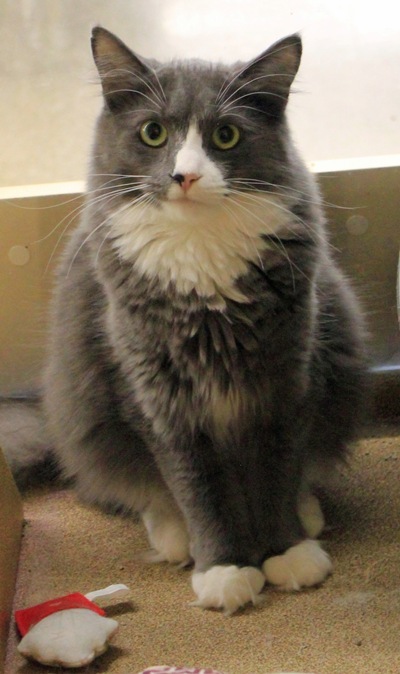 I'm a very friendly, low key girl that is eagarly looking forward to my new home. Please come and meet me at PetValu in The Shoppes at Mansfield. Summary:My name is Susie and I was born 12/13/15 (approx.). I am a quiet lady that is a little reserved with new people. I am good with other cats and I enjoy watching the world go by through the nearest window. 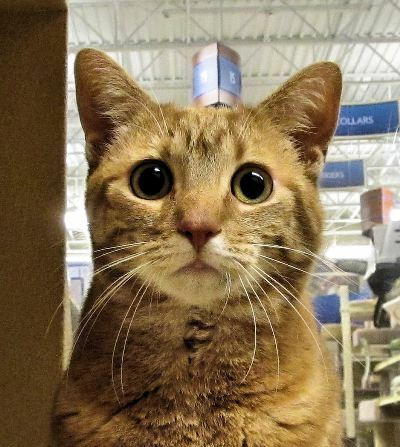 Please come meet me at PetSmart in Mount Olive. Summary:MY name is Wynona and I was born 6/1/2002 (approx.). Due to financial reasons my previous owners had to make the heart breaking decision to surrender me and give me a chance at a new home. 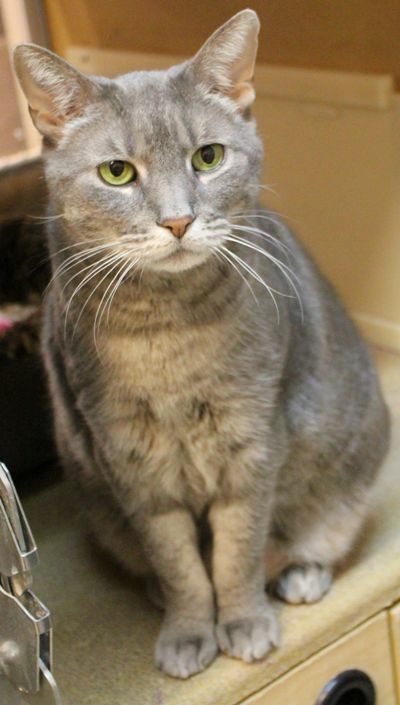 I am an extremely sweet, healthy, affectionate older lady and my one goal in life is to be your perfect lap cat! Please open your heart to an older cat that still has so much love to give!